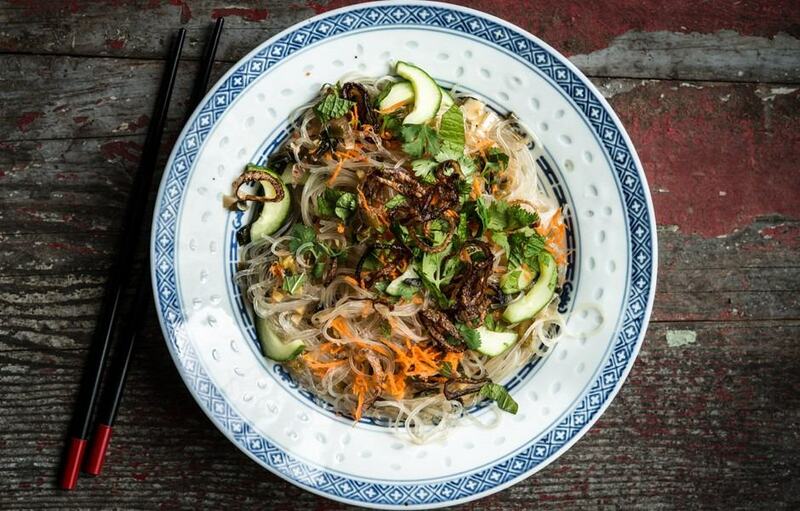 Here are nine of the best vegetable recipes for people who don’t like veggies. 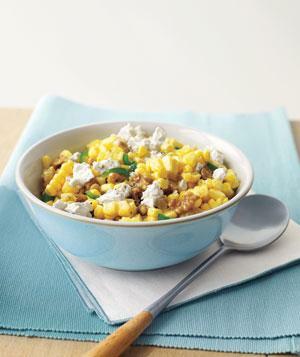 These are the most flavor-packed recipes I could find – perfect for those picky eaters in your life. The thing about vegetables is, they need to be prepared correctly. Especially if you’re not a natural veggie-lover. I like them, but I will eat a LOT more of them if I find the perfect recipe. 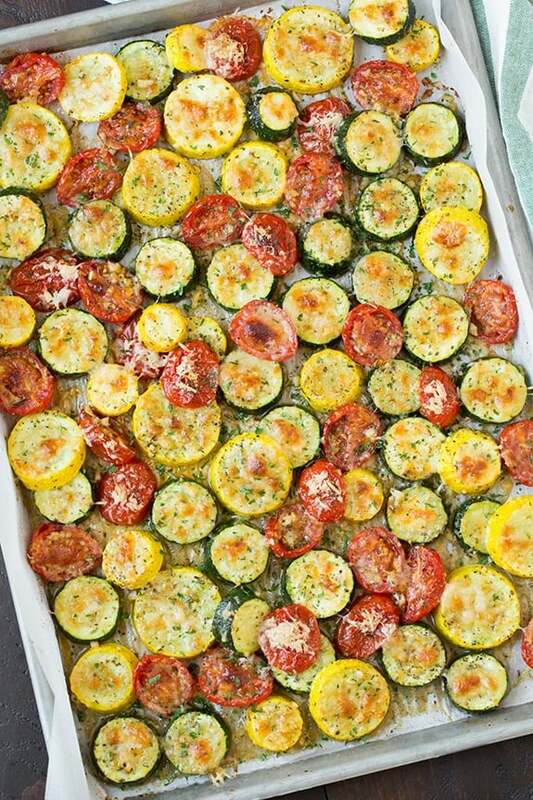 This post combines 9 of the best vegetable recipes that are packed with flavor. 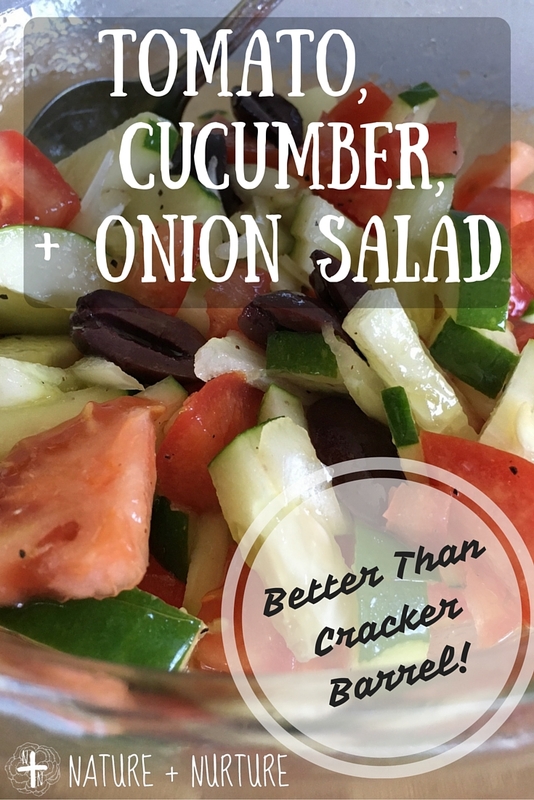 Perfect for the picky vegetable eater! 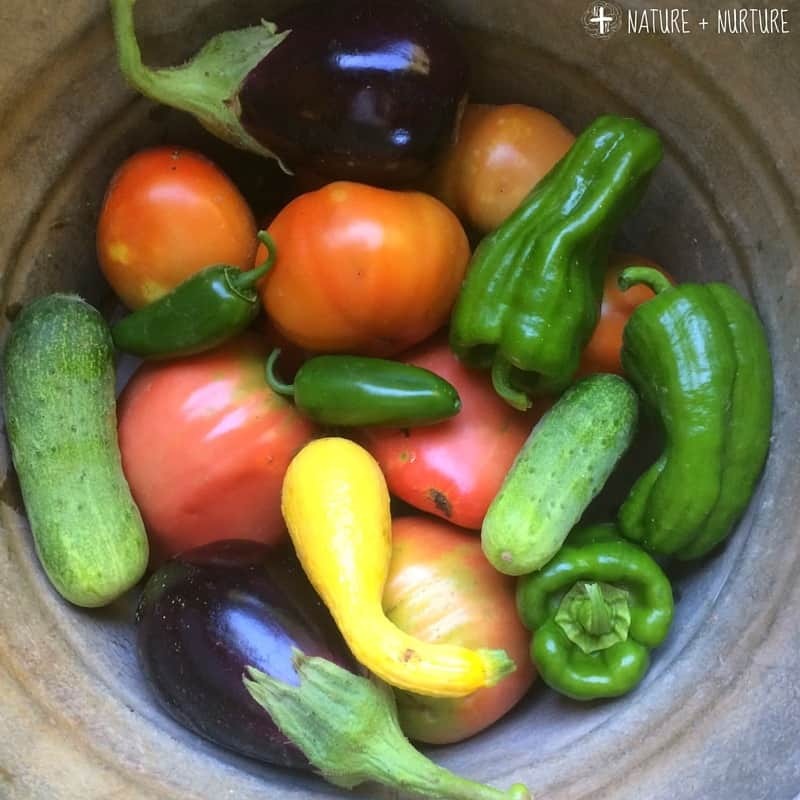 I’ve scoured the web for the best vegetable recipes to enjoy those summer vegetables – corn, squash, tomatoes, cucumbers, potatoes, peppers, okra, and peas… the possibilities are endless! If I left out any of your favorite veggies, add your recipe in the comments. I’ve never thought about putting cucumbers in pasta. Sounds really yummy! Garlic and ginger never hurt, either. This recipe sounds amazing. I’m a sucker for anything with feta cheese – I’m kind of obsessed. 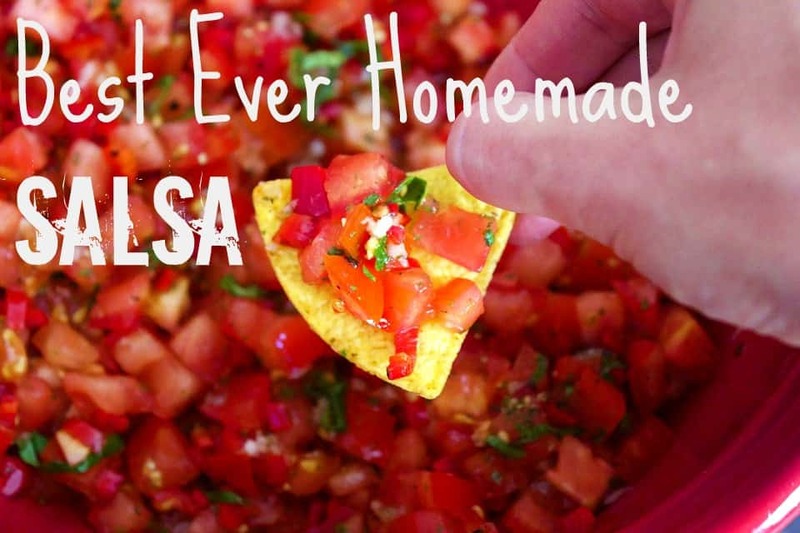 This is our go-to salsa recipe which we have perfected over the course of nine years. I could pretty much eat the entire jar in one sitting. This one doesn’t even need an explanation. Oh. My. Goodness. 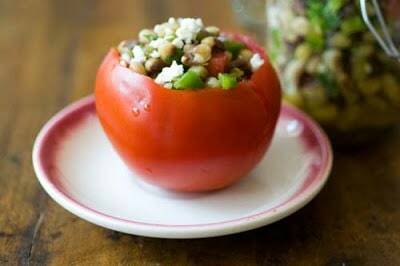 This salad sounds flavorful and hearty. The recipe also incorporates tomato and jalapeno from the garden. Triple win! 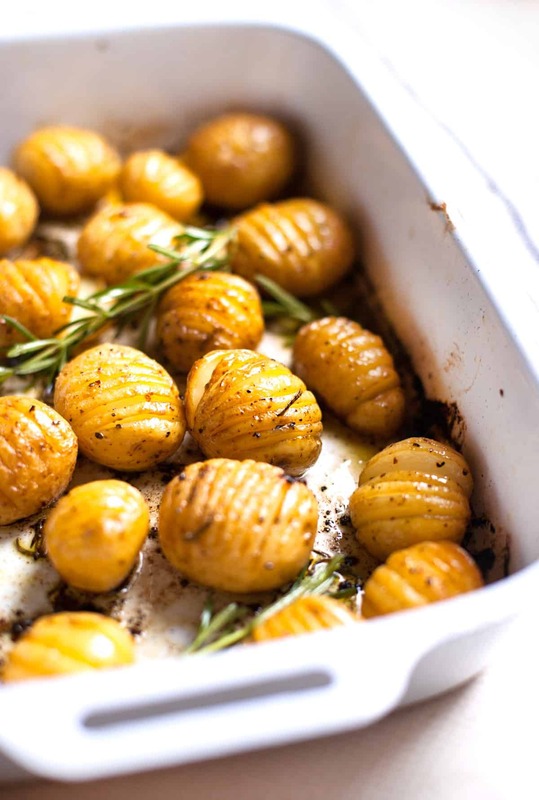 Roast potatoes are one of life’s greatest simple pleasures. 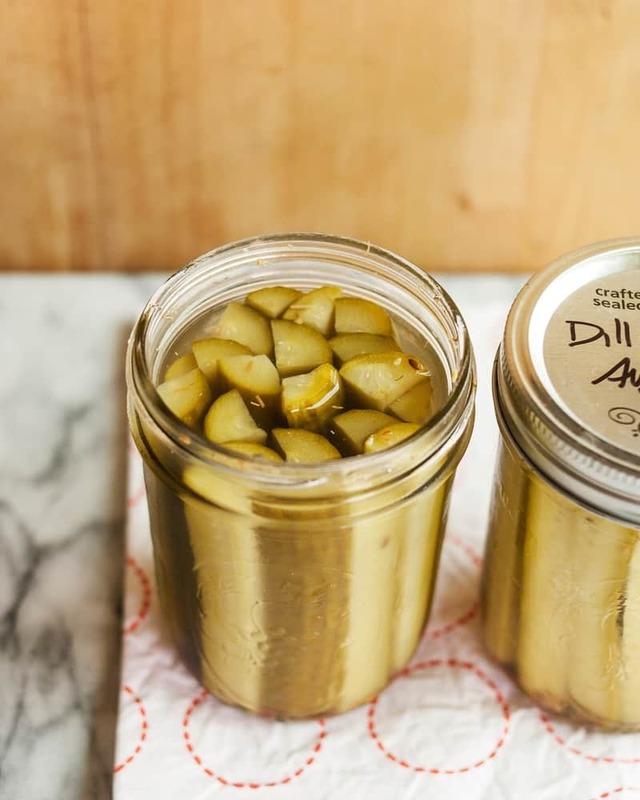 We made some from our garden a couple of weeks ago – better than any french fry could be. 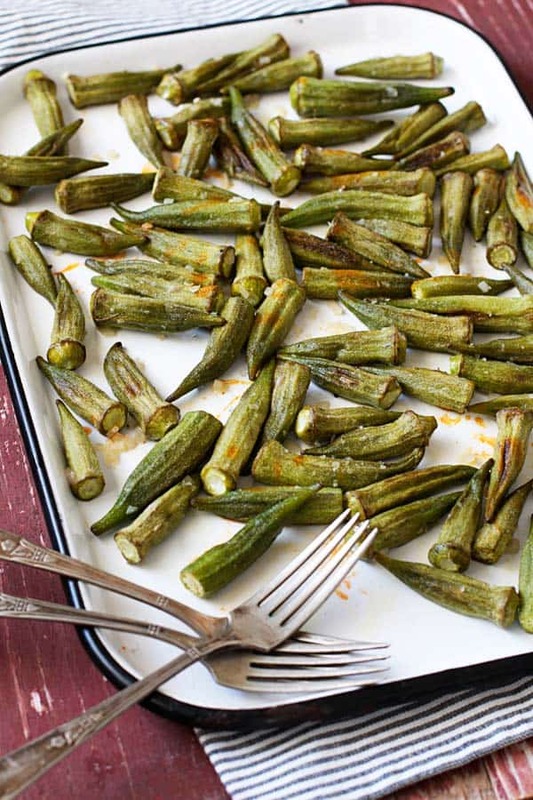 I’m not a huge okra fan (unless it’s fried), but this recipe sounds scrumptious. Can’t wait to try it! This is my favorite salad of all time. Savory, juicy, crunchy… you’ll want to eat this every day. I hope you found at least one new recipe for your garden veggies! Remember to share this post with your gardening friends! What are the best vegetable recipes you have come across?